Come join us! All ages welcome. Generously funded by the Friends of the Cohasset Library. Sophie, Gracie, Layla or Parker our reading therapy dogs will be here to practice their listening skills! Bring your favorite book, a reader from school, or choose a book from our collection to read to a therapy dog. Our team of therapy dogs are non-judgemental listeners who give confidence to emerging readers as they work their way to become automatic and fluent readers. They have been be trained and certified through Dog B.O.N.E.S. and visit weekly through the generosity of the Cohasset Working Dog Foundation. Sign up on arrival. First come first served. Homework Center meets Tuesday nights from 5:30-7:00 PM in the Meeting Room during the academic year. Tutoring is provided by members of the Cohasset High School National Honor Society. Students will enjoy a slice of pizza while getting their homework done. Generously funded by the Friends of the Cohasset Library. Approx 15 drivers will need access to 15 computers for an hour to take an ethics exam. This knitting group welcomes knitters of all abilities. Bring your projects and relax in the company of other knitters. Free. 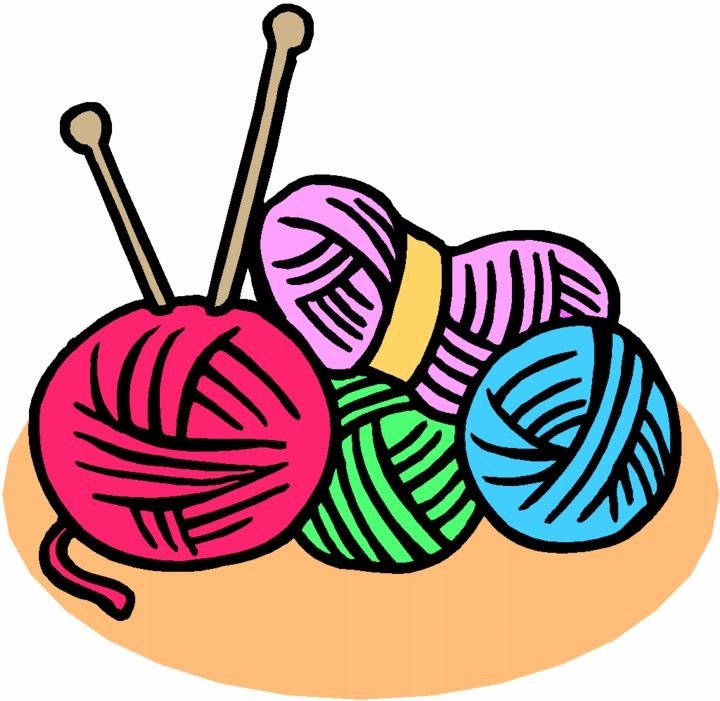 Here is a chance to work on your knitting projects in the company of other knitters. This free knitting session is self-driven. There are no instructors. Guiding Good Choices was developed by J. David Hawkins, Ph.D., and Richard F. Catalano, Ph.D., directors of the Social Development Research Group at the University of Washington, and is based on 30 years of prevention research. The program is intended to teach parents and caregivers how to mitigate risks for substance use and other problem behaviors among young people, before children enter adolescence. Join us for drop in crafts in the Story Room. Your choice of 3 craft stations mix and match materials or follow the model. Fun for all. Explore, experiment and invent with hands-on activities. Open to all ages. Registration not required. “Music Makers,” with Ms. Bethany (0-4, with adult). Enhance your little one’s love of music during this 30-minute bonding time, with songs, dance, and movement games to excite one’s budding musician. Generously funded by the Friends of the Cohasset Library. No sign up necessary. Come listen to local high school students read picture books and lead a craft. Join us for singing, dancing and a whole lot more with Mamasteph. Generously funded by the Friends of the Cohasset Library. We have eliminated registration for Mamasteph! Join us for an hour of building with LEGO®. Competed projects will be put on display in the Children's Room. All ages and communities welcome. Our Teen Tech Intern is here to answer any of your tech questions. Tuesdays 3:00-4:00 PM. Enjoy a free daytime movie at the library. 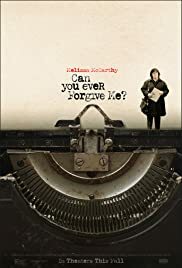 This month's feature is Can You Ever Forgive Me? Lee Israel (Melissa McCarthy) made her living profiling the likes of Katharine Hepburn, Tallulah Bankhead, Estee Lauder and journalist Dorothy Kilgallen. When Lee is no longer able to get published because she has fallen out of step with current tastes, she turns her art form to deception. TAB members meet once a month to discuss library programs while enjoying pizza and treats. Join us for big book adventures and more! All ages and communities welcome! Join us for drop in crafts in the Story Room. Your choice of 3 craft stations. Mix and match materials.Fun for all! This crafting workshop is for adults 18+ or older. Participants will make a different craft item every month. This month's project is a woven rope coaster. No experience necessary. Class size is limited. annual meeting of condo assn. Join us for coffee and discussion of "Pachinko" by Min Jin Lee. All are welcome! Hello, I'd like to reserve the Meeting Room for our quarterly meeting of the Cohasset Library Trust. I'm the new Secretary of the Trust.. could you please confirm the name of the room in which this group usually meets? It's in the back corner, farthest from the children's room. Is that called the Meeting Room? Homeowners of the Estates at Cohasset meeting to introduce new board memebers. TAB meets once a month during the academic year to discuss library programs while eating pizza and treats. This career development session is designed especially for job changers and those returning to the workforce. Please bring a resume if you have one. All are welcome. Light refreshments are provided by the Friends of the Cohasset Library. This crafting workshop is for adults 18+ or older. Participants will make a different craft item every month. This month's project is a 4th of July wreath. No experience necessary. Class size is limited. Summer Reading Sign Up Begins! 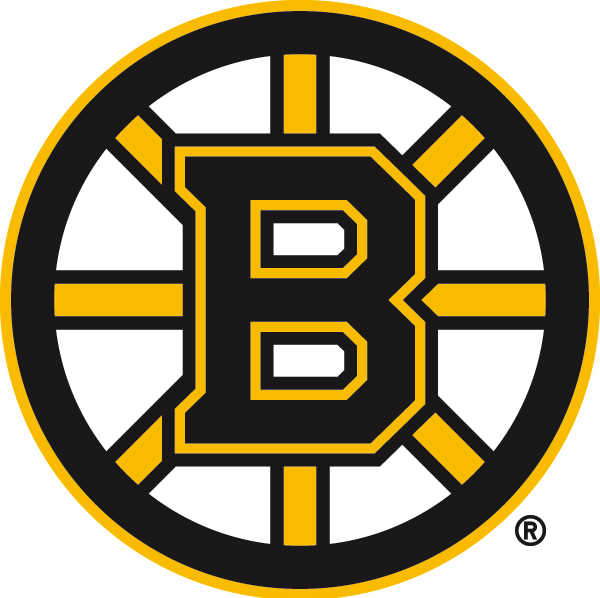 “A Universe of Stories”, the 2019 summer reading program, is sponsored by the Paul Pratt Memorial Library, the Friends of the Cohasset Library, The Massachusetts Library System, the Boston Bruins, and the Massachusetts Board of Library Commissioners. Registration forms and reading logs are available in the Children's Room. Registration is on going. Kick off summer reading with Animal World Experience! No registration required. Free event! 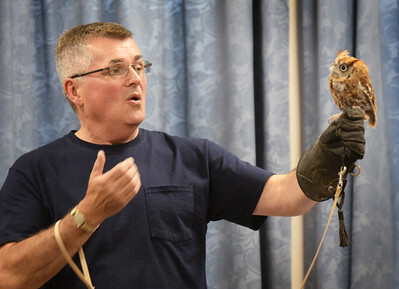 "The mission of Animal World Experience is to provide the funnest, most interactive, and educational animal presentations to audiences of all ages. I hope that through my animal presentations people will develop respect and awareness for animals for all kinds." “A Universe of Stories”, the 2019 summer reading program, is sponsored by the Paul Pratt Memorial Library, the Friends of the Cohasset Library, The Massachusetts Library System, the Boston Bruins, and the Massachusetts Board of Library Commissioners. 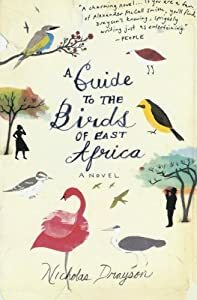 Join us for coffee and discussion of the book A Guide to the Birds of East Africa by Nicholas Drayson. All are welcome! 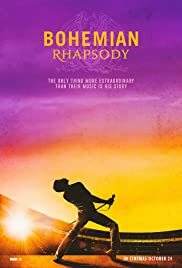 Enjoy a free, daytime movie at the library. 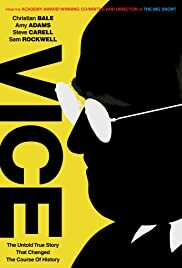 This month's feature is Vice starring Christian Bale, Amy Adams, and Steve Carell. Rated R, 132 min., 2018. Bubbleology enchants audiences of all ages with the art and science of soap bubbles. As seen on Discovery Channel's "Time Warp", National Geographic TV and on-stage by invitation (twice) at America's largest science and engineering festival in DC, Keith uses bubbles—large and small—to explain liquids, solids and gasses, geometry, tension and pressure. Keith builds beautiful sculptural creations (massive & miniature) with enthusiasm, humor and style. One moment he will be encasing a dinosaur in a bubble and in the next moment he's encapsulating an audience volunteer. “A Universe of Stories”, the 2019 summer reading program, is sponsored by the Paul Pratt Memorial Library, the Friends of the Cohasset Library, The Massachusetts Library System, the Boston Bruins, and the Massachusetts Board of Library Commissioners. Summer Reading Book Group for rising Cohasset Middle School, six graders. Titles to be announced. Any questions, please contact Mrs. Lengyel. WINGMASTERS is a partnership of two people dedicated to increasing public understanding and appreciation of North American birds of prey. Julie Anne Collier and Jim Parks are both licensed raptor rehabilitators based in Massachusetts. Together they care for injured birds of prey. Most of the birds they rehabilitate can ultimately be released back into the wild, but in some cases the birds are left permanently handicapped. Julie and Jim are further licensed to provide a home for these non-releasable raptors, and to use them for educational programs. Since 1994, WINGMASTERS has presented over 5,000 programs at schools, libraries and museums throughout New England. “A Universe of Stories”, the 2019 summer reading program, is sponsored by the Paul Pratt Memorial Library, the Friends of the Cohasset Library, The Massachusetts Library System, the Boston Bruins, and the Massachusetts Board of Library Commissioners. Generouly funded by the Friends of the Cohasset Library. Celebrate this summer's reading program A Universe of Stories with dessert and discussion of Mike Massimino's book Spaceman: An Astronaut's Unlikely Journey to Unlock the Secrets of the Universe. All are welcome! This crafting workshop is for adults 18+ or older. Participants will make a different craft item every month. This month's project is a Sea Glass Catcher. No experience necessary. Class size is limited.